Mindless habits are given a bad rap. 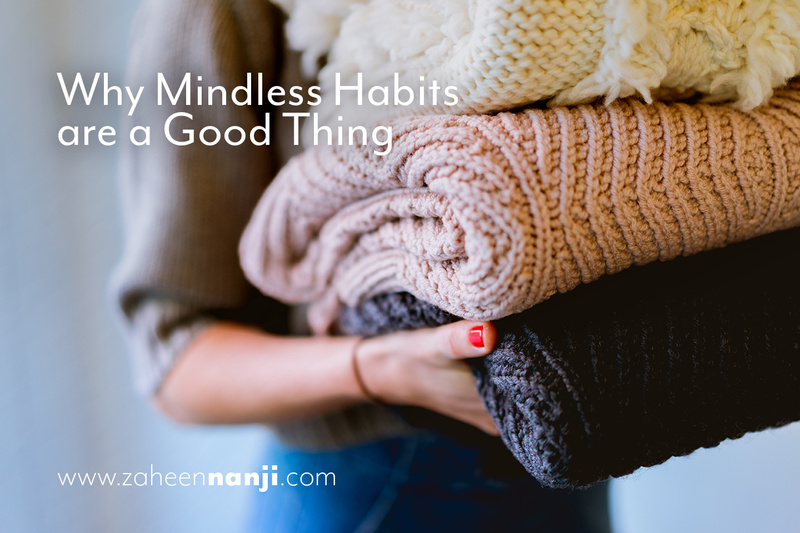 We think of mindless habits as being things like eating when we’re not hungry, opening Facebook or YouTube and losing hours of the day talking on the phone or watching television. But what about good mindless habits? Do such things even exist? Studies have shown that we have a finite amount of attention that we can devote - around 110 “bits” of information total. But these “bits” don’t all have to be occupied by one thing. What this means is that you can pay attention to more than one thing at a time, and this is where those mindless habits come into play. These are necessary things to accomplish, but they only take up a small amount of “bits” of your attention. When you realize that you can accomplish a mindless habit while you’re doing something mindful at the same time, it means you can utilize your time more wisely, and get more done in less time. Take, for instance, washing dishes. It’s a necessary mindless habit. You could do it in your sleep. So, while you’re washing them, drying them, and putting them away, queue up a podcast or two that you’ve been meaning to listen to, or listen to a webinar. On the one hand, you’re doing something productive for yourself, and on the other hand, you’re utilizing a mindless habit in a way that benefits you. Essentially, you’re hitting two birds with one stone. Now, to be clear, we’re not talking about multi-tasking. That’s where your focus is fragmented into several different pieces. 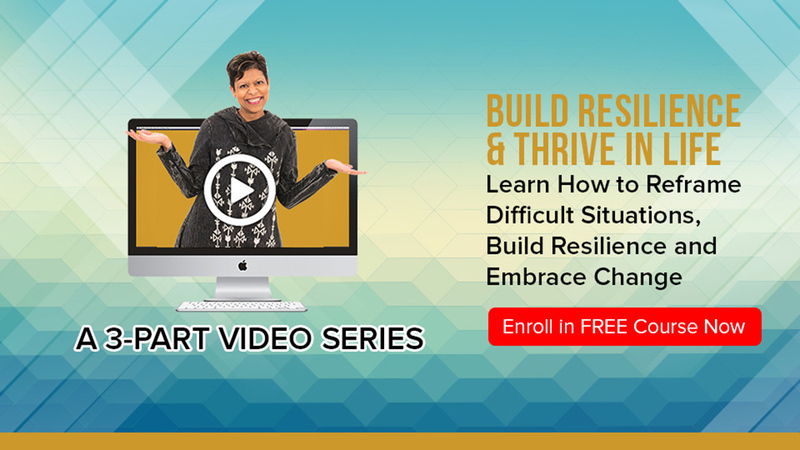 This is where you’re simply utilizing your amazing ability to do one thing that you don’t have to think about while using your brainpower to learn and listen to another. Think of the ways you can use this in both your personal and professional lives! The possibilities are endless.